Home / Games / I’m Ping Pong King :): Are you sure? After intense action games, sometimes we need to break with a game of sport. Table tennis is a fairly popular sport all over the world, certainly, it can’t compare to football or basketball but this game is still popular because it only requires two players and does not require the large area. Do you like table tennis players like Zhendong of China or Timo of Germany? In I’m Ping Pong King, you can become the king of table tennis after defeating the world’s top rivals, and of course, that’s not easy at all. I’m Ping Pong King is the latest table tennis game by Orangenose Studio. 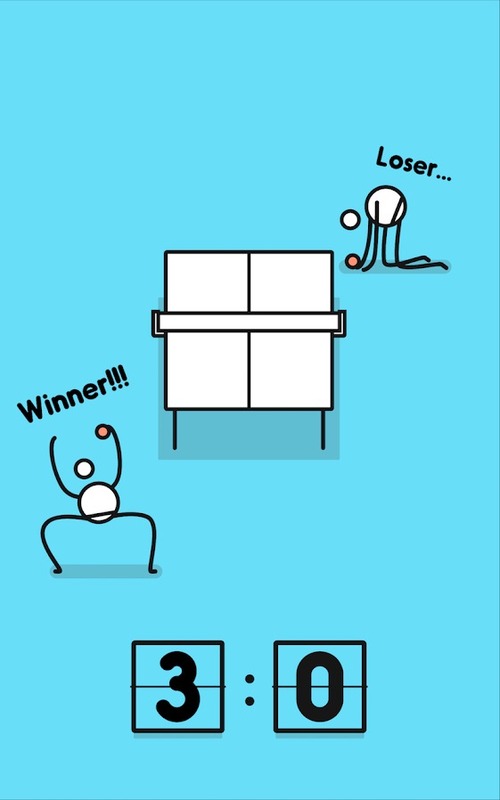 Your task in this game is to control the stickman playing table tennis and beat the other opponents. This guy has the dream of becoming a world-class athlete, let help him make this dream come true. Table tennis has a lot of technical and tactical complexity, but those are no longer important. I’m Ping Pong King’s gameplay is simple: your table is divided into left and right halves, if the opponent hits the ball to the left, you touch the left side of the screen to hit the ball and vice versa. So until one of the two missed the ball, the other will win. The way to play is simple but to win is not easy at all, especially when the ball flies faster so you can not keep up with its speed. This is a highly challenging game, so do not expect that you will master it right from the first match. But finally, sometimes you can still score points and beat the strongest opponents. Of course, your opponents are different people. You must defeat 16 players in I’m Ping Pong King to win. They look funny and they usually do funny moves, but be careful because it’s a trap. 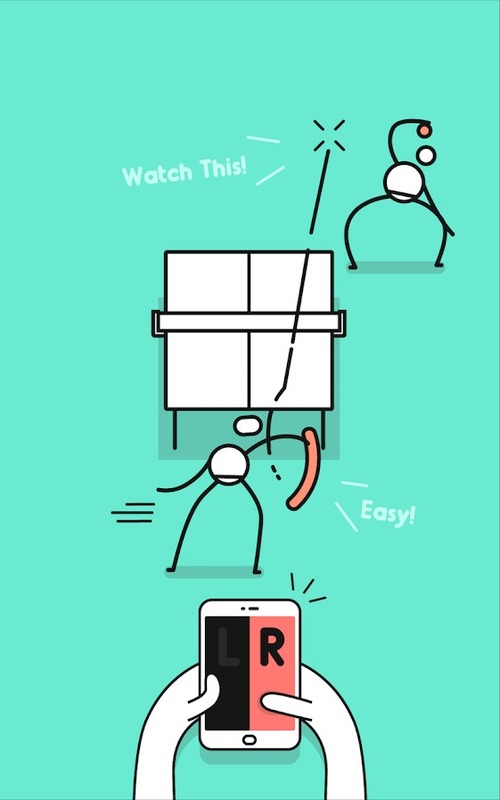 The action of the stickman will distract you, only distracting one second is enough to lose the game. I’m Ping Pong King has pretty simple graphics, so the size of this game is not too big. The movement of the stickman is loose like a noodle, but that makes the game even more interesting. Unlike other games, this game has no spam ads on the screen but only a few videos appear after matches, making your experience smoother and more comfortable. Whether you want to challenge yourself or simply entertain, I’m Ping Pong King is still a perfect choice. Are you ready to participate in the funniest table tennis tournament? 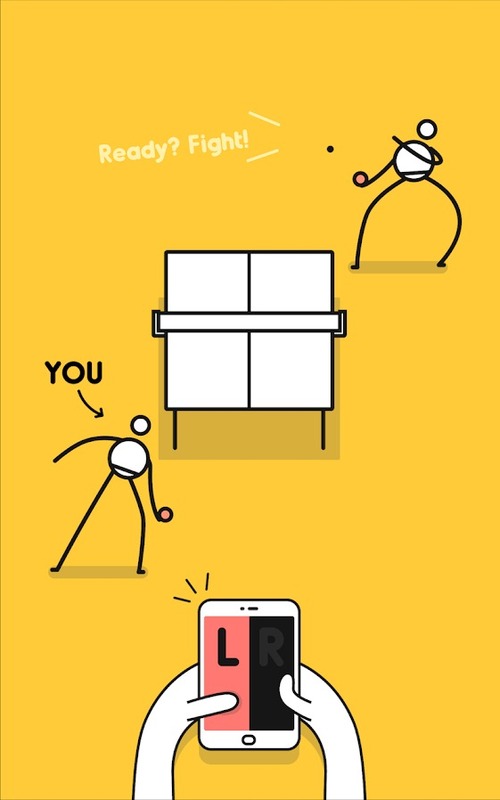 I’m Ping Pong King available for both iOS and Android, you can download via our links. I’m Ping Pong King : ) APK is ready to download! 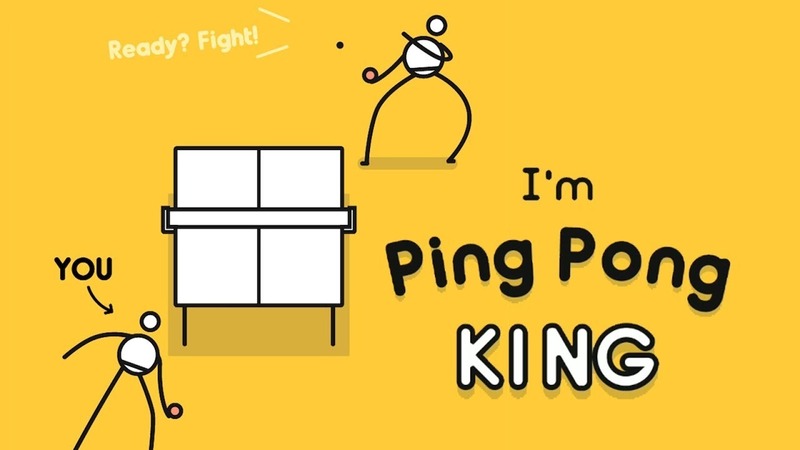 Depending on your needs, you can download I’m Ping Pong King : ) MOD APK or I’m Ping Pong King : ) Original APK. Or install from Google Play / App Store if you want.